Dzhokhar Tsarnaev, the man convicted of carrying out the Boston Marathon bombing and subsequent crimes in April 2013, was sentenced to death by a Massachusetts jury after 14.5 hours over 2.5 days of deliberation. On April 8, almost exactly two years after the bombing occurred, the 21-year-old ethnic Chechen was found guilty of all 30 charges he faced, 17 of which were eligible for the death penalty. On Friday, he was sentenced to death in some ‒ but not all ‒ of the capital charges. The same jury of seven women and five men who condemned Tsarnaev for the crimes was also responsible for deciding his punishment. Tsarnaev had no reaction as the jury condemned him to die for his actions, media in the courtroom reported. @SputnikInt@LionelMedia Wolverine looks on, intently. 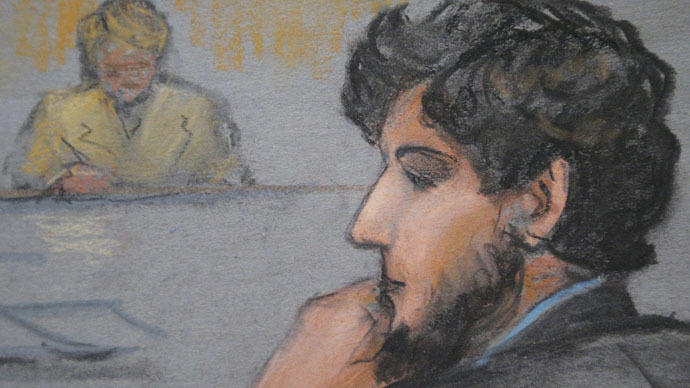 Tsarnaev’s attorneys had argued vociferously against capital punishment. 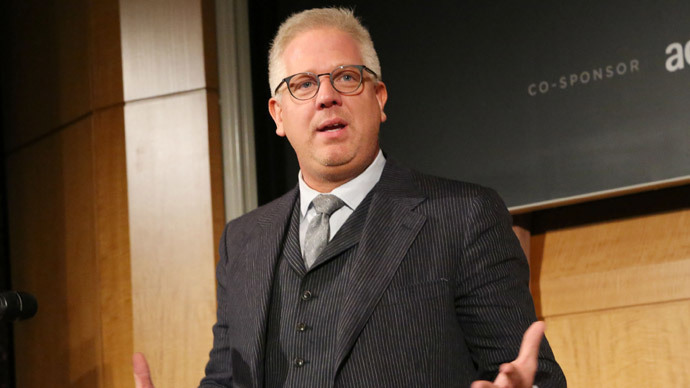 "If you sentence him to life, this is where he will be," defense attorney David Bruck said during opening statements in the trial's penalty phase, referring to a photo of a federal supermax prison in Colorado, which is also the home to several convicted terrorists, NBC News reported. "Maybe we could've shown you this and stopped," Bruck said. "He'd go here and be forgotten. His legal case would be over for good, and no martyrdom. That might be, that should be, a vote for life." The parents of 8-year-old Martin Richard, the youngest of the four people who died during the Tsarnaev brothers’ multi-day spree of terror, had also supported life in prison over the death penalty. Other victims and their families supported the death penalty, though, NBC News reported. Bruck told jurors there's no punishment Tsarnaev can receive that would be equal to the suffering of the victims, according to AP. "There is no evening the scales," he said. "There is no point in trying to hurt him as he hurt because it can't be done." Prosecutors argued the brothers were equal players, and that it did not matter when the younger Tsarnaev was radicalized, the Boston Globe reported. The Boston jury sided with the prosecution despite the fact that the death penalty is not popular in Massachusetts, where a convict has not been executed since 1947. Capital punishment was ruled unconstitutional in the commonwealth in 1984, but that ban isn’t applicable to this case because Tsarnaev was tried in federal court. A Boston Globe poll published in April showed that less than 20 percent of state residents favored death for Tsarnaev ‒ down from 33 percent in September 2013, five months after the bombings. Tsarnaev was convicted of conspiracy to use a weapon of mass destruction, possession and use of a firearm during a crime of violence, conspiracy to bomb a place of public use, bombing in a place of public use, conspiracy to maliciously destroy property, and malicious destruction of property by means of an explosive, all of which caused death. If #Tsarnaev had stayed on academic track at UMass Dartmouth, he would be 40 miles South graduating with the senior class this very minute. He was also found guilty of 11 charges in which the crimes did not result in death. Those counts included carjacking, resulting in serious bodily injury; interference with commerce by threats and violence; possession and use of a firearm during a crime of violence; and use of a weapon of mass destruction. The firearms and weapons of mass destruction used included a Ruger P95 9mm semiautomatic handgun, three pressure-cooker bombs and three pipe bombs. During the first ‒ or guilt ‒ phase of the trial, Tsarnaev’s lawyer, Judy Clarke, acknowledged that her client “fully participated” in the bombing, conceding that it was her client shown in surveillance footage leaving behind a bomb hidden in a backpack. However, she argued, he was an impressionable young man in the sway of his older brother, Tamerlan, who had become a radicalized Muslim and whom she accused of masterminding the attack. Clarke said her client should thus be spared the death penalty. 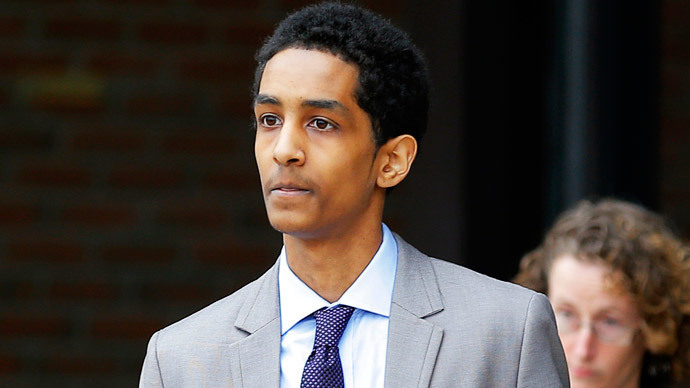 Only two members of the jury felt that Tsarnaev would not have acted without his brother’s influence. On April 15, 2013 twin blasts, 12 seconds apart, rocked the finish line of the storied Boston Marathon. Over 260 people were injured, with three killed, including an eight-year-old boy. Four days later, in the early morning hours, a Massachusetts Institute of Technology police officer was killed and a man was carjacked, leading law enforcement on a manhunt from Cambridge, Massachusetts to the nearby suburb of Watertown. By that point, officials had identified the two suspects as Tsarnaev, then 19, and his older brother Tamerlan, 26. In Watertown, the suspects engaged in a firefight with law enforcement, during which Tamerlan was killed. The area was placed on lockdown as SWAT teams from multiple local and federal jurisdictions searched for the surviving brother. He was eventually found hiding in a boat on a resident’s property. Tsarnaev still needs to be formally sentenced by Judge George O’Toole. He will then likely report to the US Bureau of Prison’s death row facility in Terre Haute, Indiana. At 21, he will become the youngest person on federal death row, which currently contains 61 prisoners. The defense is expected to appeal the sentence, a process that will likely drag on for several years. 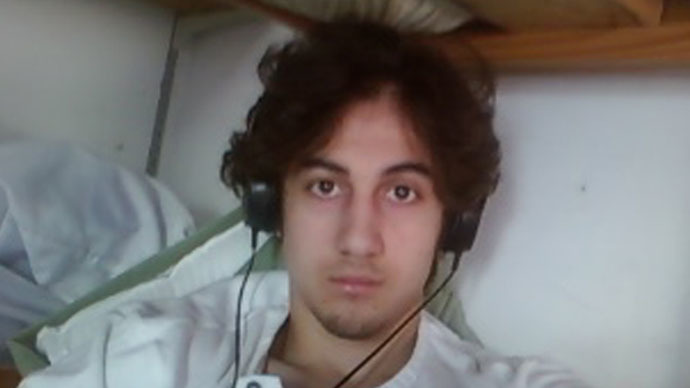 If the sentence is upheld by all subsequent courts, Tsarnaev will die via lethal injection.